Preciosa Lighting will present Breath of Light, its newest design during the Salone del Mobile. 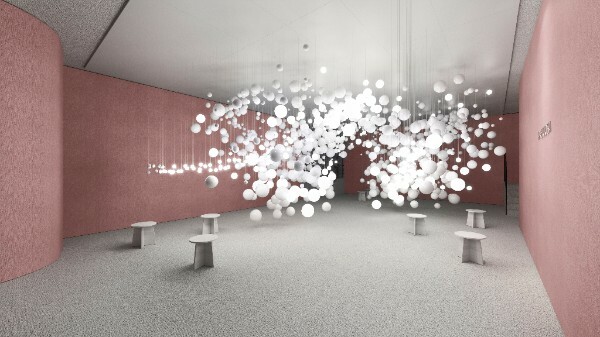 Breath of Light is a dynamic, playful lighting installation revealing the contemporary side of Preciosa. Preciosa is dedicated to creating breathtaking moments of lighting inspiration. The installation will inject new life into lighting concepts, inviting visitors to interact with this eye-catching exhibition. 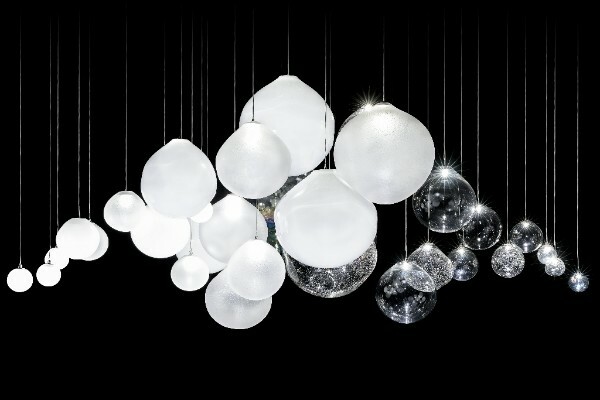 In addition to the Breath of Light installation, Preciosa will be introducing a stunning new pendant, Pearl Drop. This statement lighting piece by designer Frank Tjepkema is classic in its reference to pearls but modern in the simplicity of its overall shape. A selection of both historic chandeliers and stylish pendants will also be on display.Visitors can see up close the pendants Siren and Geometric, and chandeliers Rudolf historic, Rudolf contemporary, Crown, Eugene, and Maria Theresa contemporary. 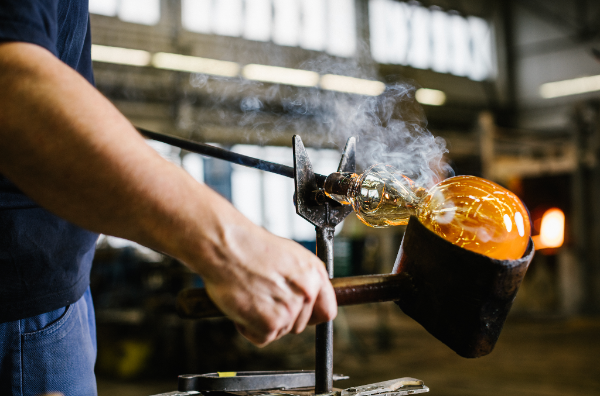 During Milan Design Week visitors will discover the glittering radiance of crystal glass lighting shining brightly in La Posteria, a beautiful hall built in the early 20th century. Preciosa is also contributing to the Wallpaper* Handmade exhibition in collaboration with Spanish Studio MUT. The Wallpaper* Handmade exhibition “Wellness & Wonder” is a design spa for self-renewal and a sanctuary of contemporary craft; it’s an invigorating collection of accessories focused on lifestyle improvement. Preciosa have worked with Studio MUT on an enticing table lamp which is a sculptural interpretation of chromotherapy, an ancient belief in the healing powers of colour and light. The lamp is designed using shapes that can be combined in different ways depending on the users’ need for colour and light. 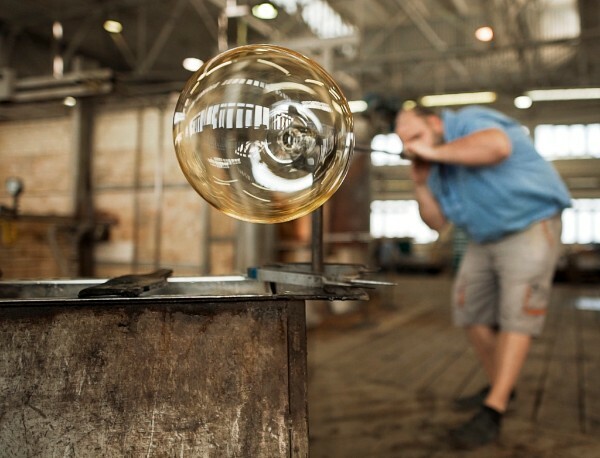 Cultivation of Chandeliers’ is the expression of a Bohemian crystal glass making tradition that dates to 1724. Preciosa Lighting cultivates and manufactures chandeliers, but more importantly, keeps them dynamic, ensuring they always reflect genius loci, a lifestyle, and make a statement for the future.